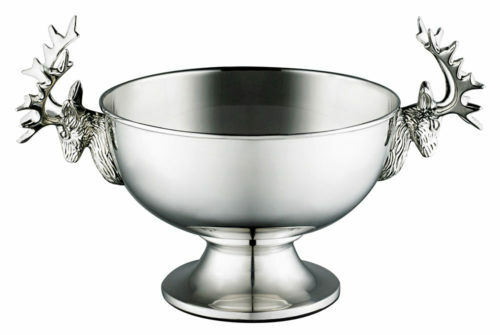 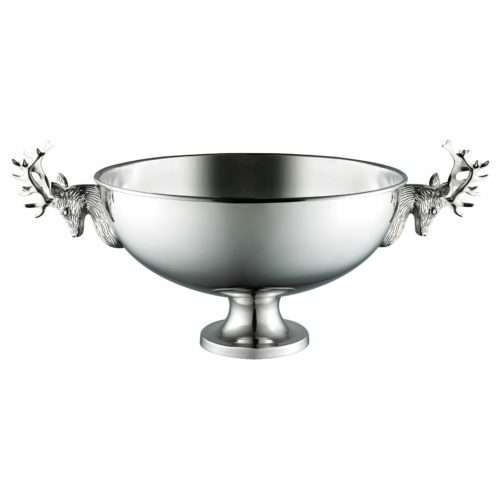 Nickel plated bon bon bowl with the iconic stag’s head used as handles on either side. 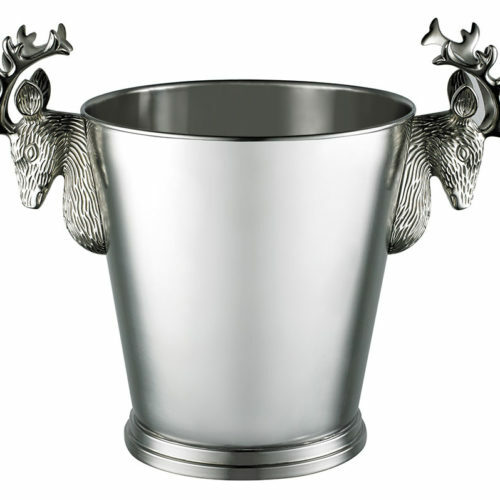 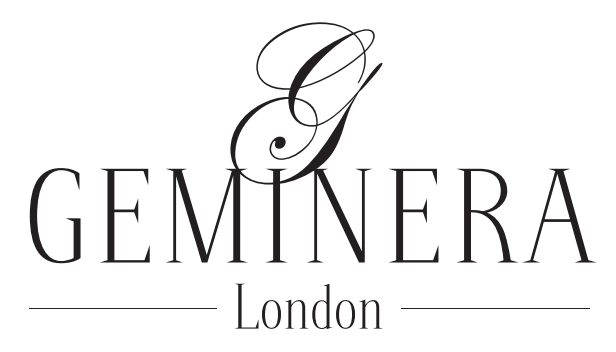 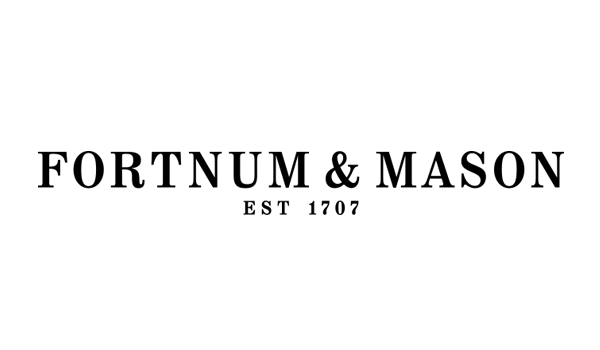 Can be filled with flowers, pot pourri, candles, sweets and many other items of your choice. 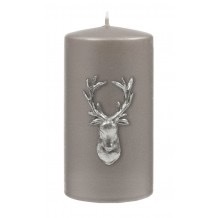 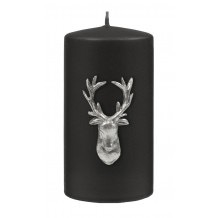 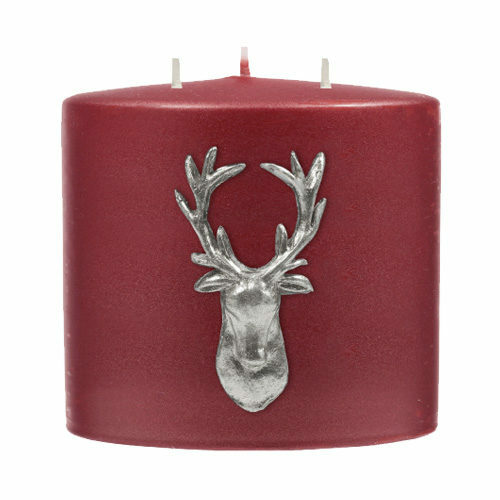 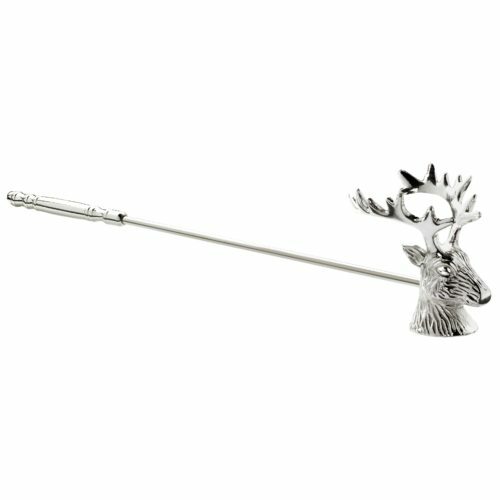 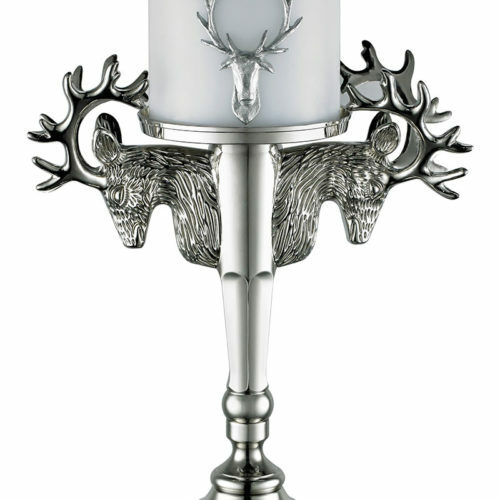 We recommend using with the Stag Pillar Candle KTMA8682.